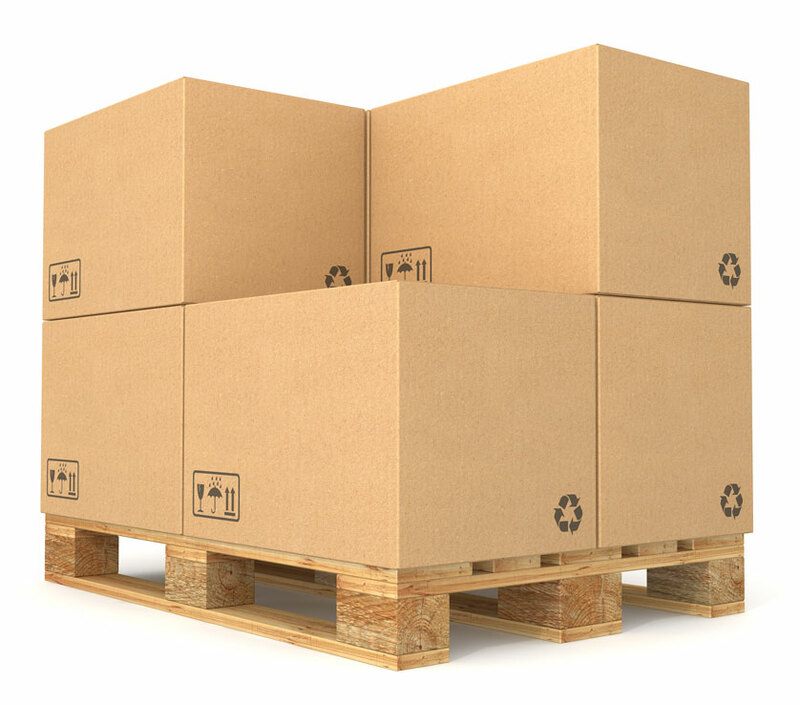 Simon Miller Paper and Packaging supplies both customized and off-the-shelf solutions for bag and folding corrugated carton manufacturers. The Specialty division focuses on unique end-use paper applications in the industrial space such as steel and glass interleaving and anti-corrosive papers, the food industry such as heat resistant, grease resistant and wet strength papers, as well as in the higher-end art supply field with our cotton fiber blend paper offerings. 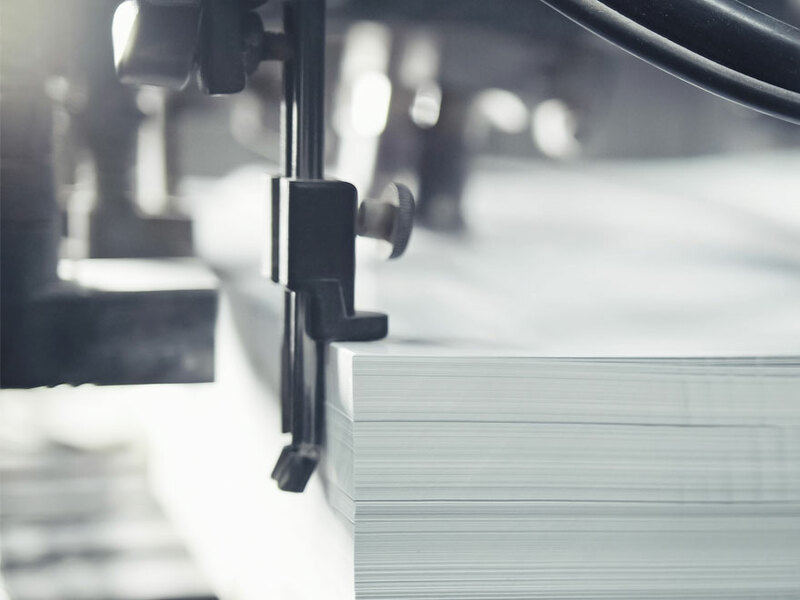 The fine paper division offers various printing grades of uncoated and coated papers for commercial printers, school supply and business paper markets. © 2019 Simon Miller Paper & Packaging. All rights reserved.